1800 778 377 Book your appointment to get property advice! Mon - Fri: 8:30 AM - 5 PM Weekend: Open for finance strategy sessions and inspections.  contact@7stepsstrategy.com Have questions? Too busy to set up an appointment? Drop us an email and get your property advice.